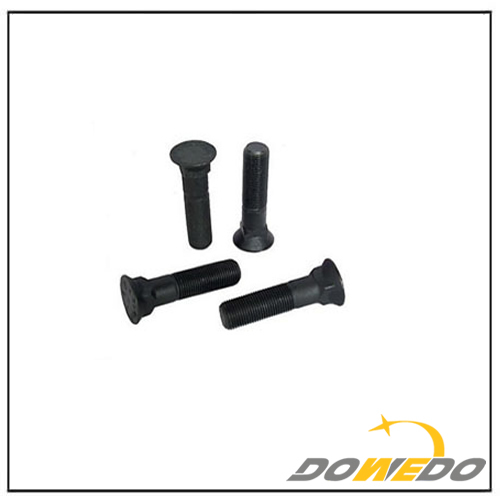 Normal finish Black oxide, Dacromet, phosphating, Hot dip galvanized,etc. What else of bolts can we supply? 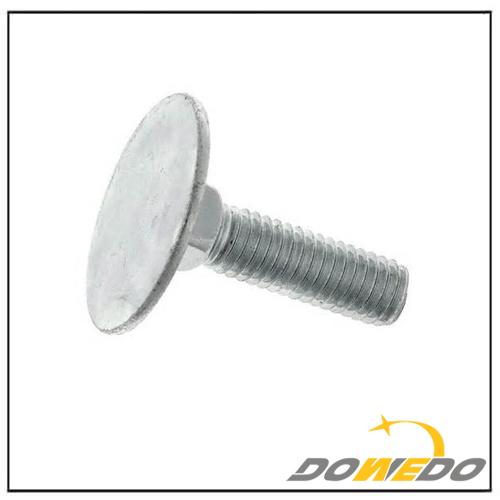 1.Name Rod;Washer;Hex bolt;hex cap screw;Square bolt;Carriage bolt; socket cap screw etc. 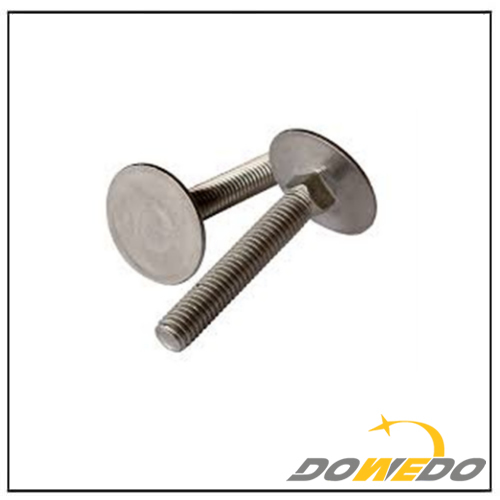 2.Standard DIN, ASTM,JIS,BS,AS,ISO,GB,Nonstandard bolt(according to your order),etc. 3.Material Low carbon steel; medium carbon steel(1035/1045); Alloy carbon steel;stainless steel,etc. 5.Finish Plain;black; zinc plated(Cr,3+);zinc plated(Cr,6+); hot dipped galvanized; dacromet;nickle plated;cadmium plated,etc. 7.Supply abiltity 1000 tons per month. 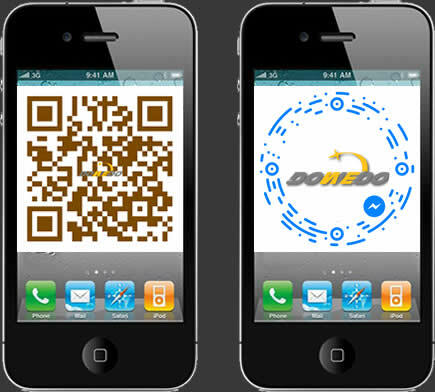 3.Why should you choose us? 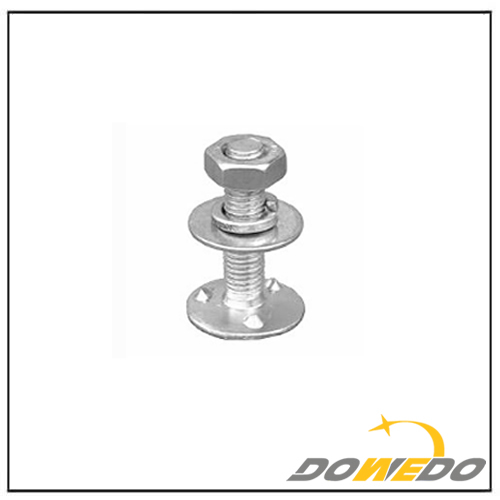 We have been engaged in the fasteners for 15 years. Our company had good reputation with customers from American, Europe and Austrialia etc. We also have a good team for sale and quality control. We will respond to you within 24 hours. 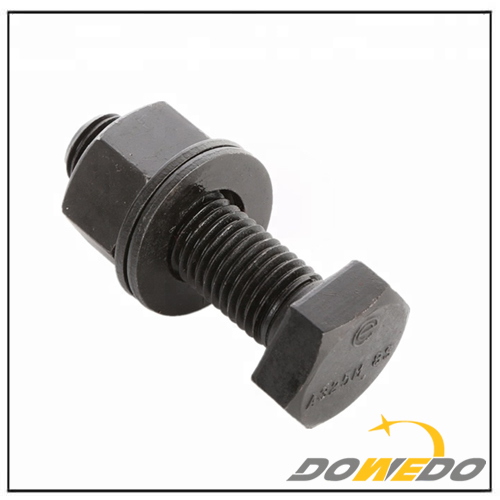 We can manufacture nonstandard parts according to your drawings. And we will continue to serve you after sales and will be responsable for the mistakes from us.